What's wrong with this Image ? 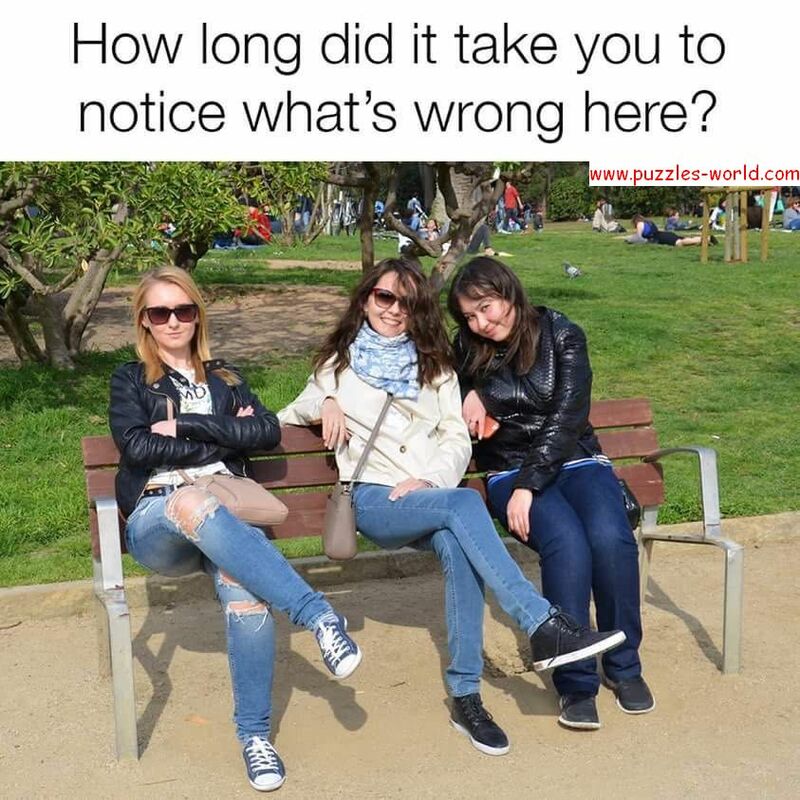 How long did it take you to notice What's Wrong Here ? There is something wrong in the picture above. Find out What's wrong here ? Share with your friends and see who can find what's wrong with this image ? There are no Planks on the bench to sit on.